May 3rd at the Sanctuary! 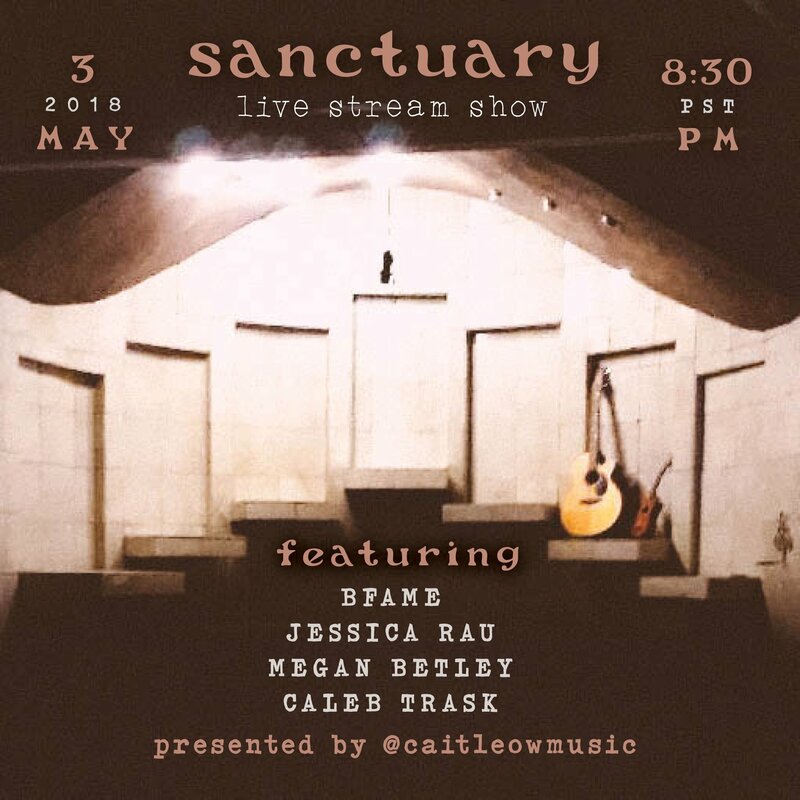 Next show will be May 3rd at the new Sanctuary Listening Room in Echo Park! Tune in! Starts at 8:30pm, I’m on at 9:30pm! Whisky a Go Go April 15th! So excited to announce April 15th I will be playing at the Whisky A GoGo! This is a huge show for me and I hope you will come out to celebrate! Presale tix available through me or to be purchased at the door! So excited to be back at The Queen December 29th! & I hit the stage at 8:45! Come out and get your post-holiday blues/pre-New Years jams in !